Hello everyone and welcome to the 53rd edition of our popular Travel Photography Competition. This week we are reviewing photos published on our Facebook page between 20th and 27th July. Maybe you have noticed the recent irregularity in our posting but that’s due to the fact that Hitch-HikersHandbook are currently on the road, so don’t forget to follow our progress on our 2 month hitch-hiking trip across northern Italy and the Balkan Peninsula! In this week’s competition we have not three but 4 winners! 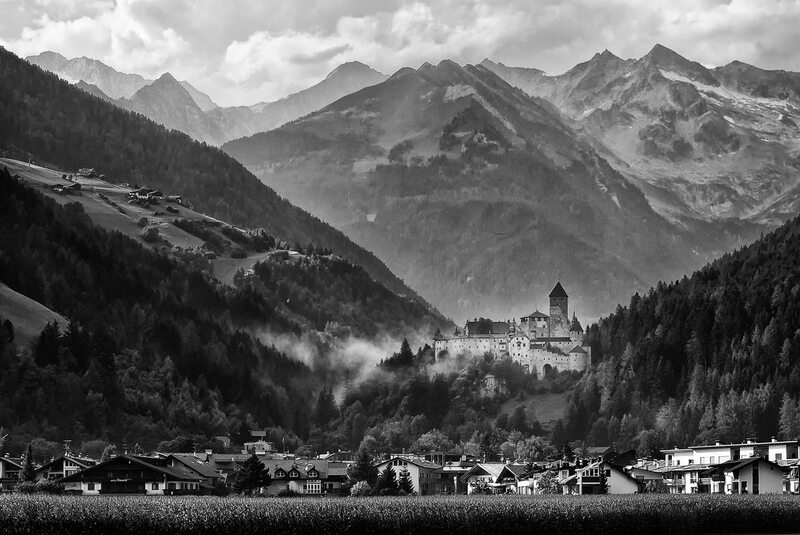 The first winning shot shows the imposing Castle of Campo Tures (Taufers Castle) which is located in the Italian Val di Tures, in South Tyrol, near the borders with Austria and Switzerland. It was built in the 13th century for the Lords of Tyrol and it’s one of the largest castles in the region, consisting of more than 60 rooms. This beautiful picture was sent by Francesco Damin from Busto Arsizio in Italy. His passion for hiking and photography makes a great match which you can see in his stunning photos. For more visit his 500px portfolio or his Flickr photostream. Our second winner comes from Düsseldorf which is the capital of the German state of North Rhine-Westphalia. 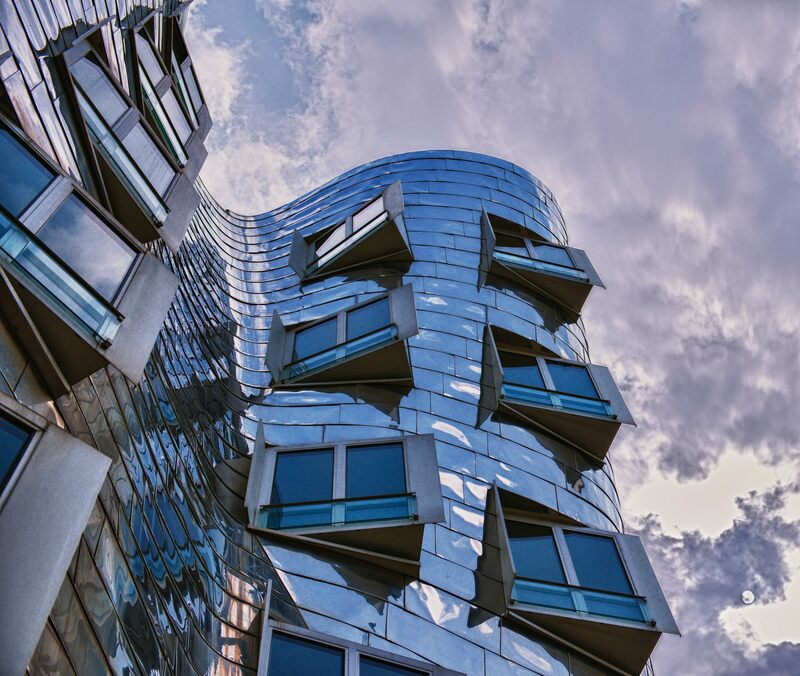 Düsseldorf (which is home to nearly 600,000 people) is a modern city and a renown financial and fashion centre with a booming electronic music scene. It also holds the popular carnival celebrations, called Karneval, which start on 11 November at 11:11 a.m. and end on Ash Wednesday. This interesting shot was sent by Bilderwerkstatt-Juergen Mombaecher from Wuppertal in Germany. He is a versatile photographer and we are sure you will like his photos, so don’t hesitate to visit his Facebook page for more. 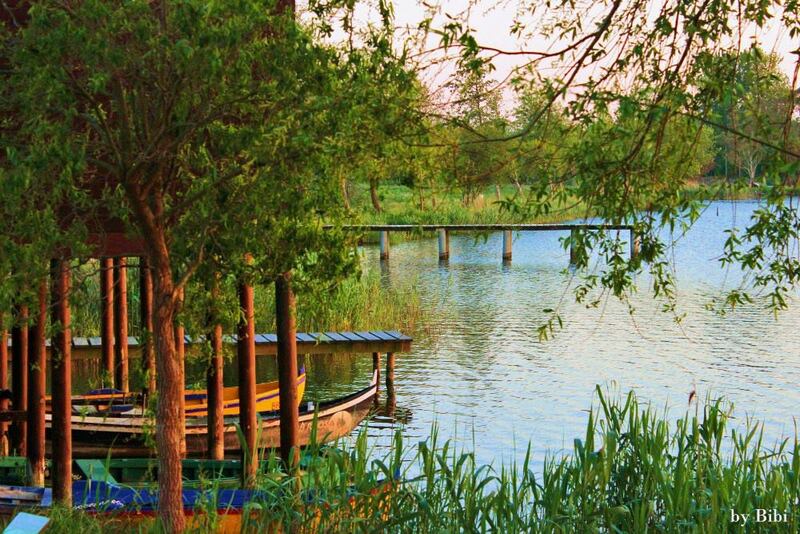 This week we have two photos in the third position, the first of which was taken at Lagoa de Mira, in Mira, Portugal. Mira is a town and municipality in the district of Coimbra and it’s known for its beaches, forests, and agriculture. It certainly looks like a charming place! This painting-like photo was sent by Bibi Anabela Cláudia Alves from Portugal. 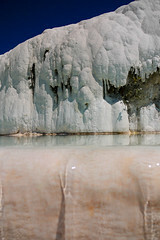 If you like this photo, visit Bibi’s online portfolio. And the last photo, with the same number of votes as the one above, was taken in Philadelphia, PA, United States. It’s the largest city in the state of Pennsylvania, the second largest city on the East Coast of the United States, and the fifth-most-populous city in the whole country, with the population of 1,5 million. The city was founded in the 17th century and less than a hundred years later it excelled Boston, becoming the largest city and busiest port in British America, and second in the British Empire, behind London. 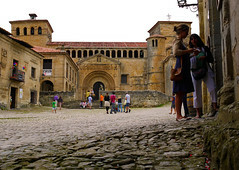 Nowadays the city is known for its arts and culture and it’s home to numerous museums. 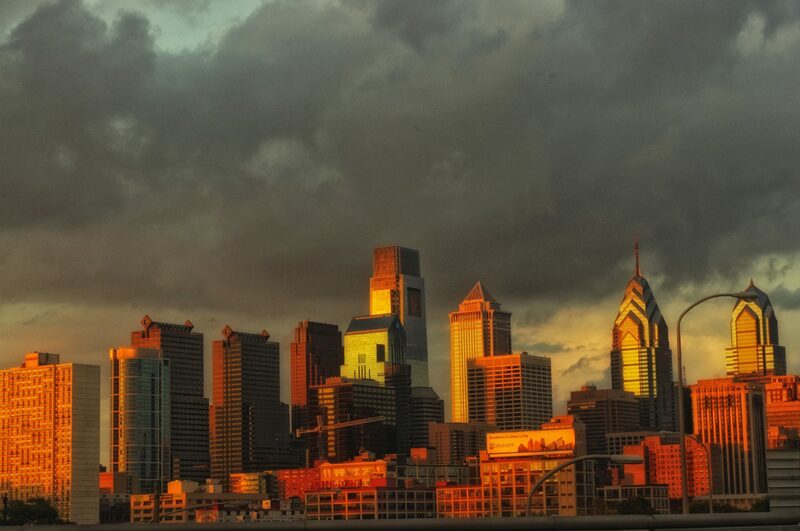 This lovely picture of the Philadelphia skyline was sent by Ethan Myers. Ethan takes lovely nature shots and we encourage you to visit his Flickr photostream for more samples of his talent! What is Travel Photography Competition? Gallery | This entry was posted in *Photos*, Germany, Italy, Portugal, USA, Your contributions and tagged challenge, competition, Germany, Italy, Philadelphia, photography, Portugal, travel, travelling. Bookmark the permalink. Incredible photos- love the blog!